Perfect for both space games like Star Citizen and gigantic robot sims like Mechwarrior Online the new RHINO X56 flight controller from Logitech G provides budding pilots and space-aces with the many inputs required to achieve true control of our flying vehicles or mechs. 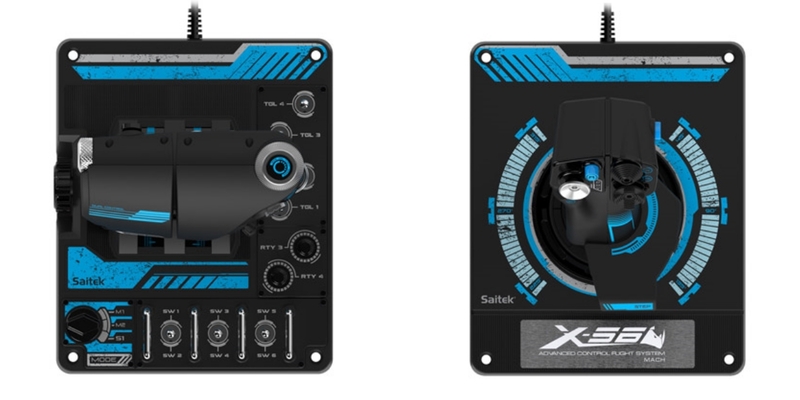 Going wayyy beyond the usual pitch, roll, yaw, backwards, forwards, up, down, left and right this X56 Pro Flight System allow you to control things like gimballed weapons and omni directional thrusters so you can nimbly jet yourself into the perfect position in heat of battle! Using a twin-engine throttle controller is the only suitable method for manipulating a virtual twin-engine aircraft. The X-56 Rhino boasts twin throttles – allowing for some pretty crazy maneuvers – and also provides the option to adjust the friction required to move them. If your aircraft of choice is single-engine, a handy throttle lock effectively converts the twin throttles into a single unit. Through the included software package you’ve got the ability to completely customise all of the X-56 Rhino’s axes and buttons. On the axis side, you can adjust deadbands and response curves to fine-tune axes to respond just like an aircraft’s real-life counterparts. On the buttons and toggle side, you can assign any number of in-sim commands, such as afterburner, Frame Shift Drive, target lock and weapon group firing. The software also allows programmability for an array of mouse and keyboard commands – from basic single-key inputs to very advanced, timed, and macro commands. During virtual flight – just like true flight – the accuracy of an aircraft’s control surfaces is of paramount importance. The X-56 Rhino’s control surfaces are incredibly accurate, courtesy of a 16-bit aileron and elevator axis, developed from the ground up, this 16-bit axis solution enables extremely precise movement! This new X56 Controller is just a slice from a range of new gear that’s just landed in New Zealand, check out the latest in the Logitech Game Controller Store today! 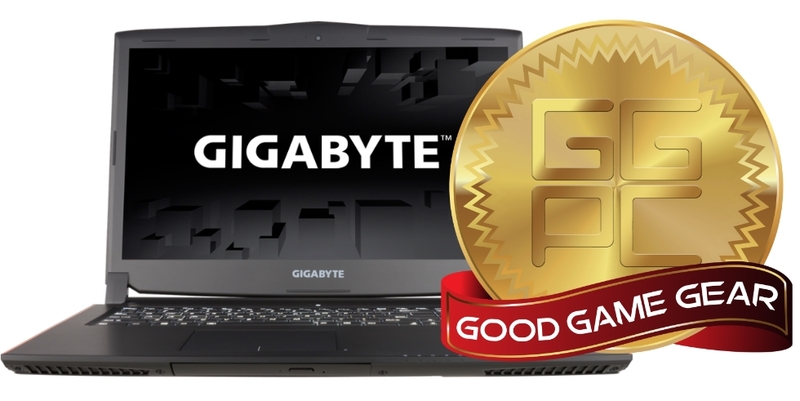 Good Gaming – Try Star Citizen FREE this week! 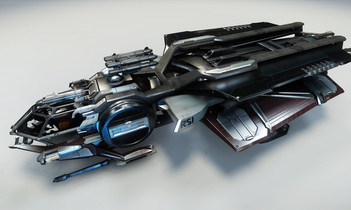 From time to time those fine folks at Roberts Space Industries like to open Star Citizen up to for everyone to try out, and provide access to ships current players might not otherwise own. 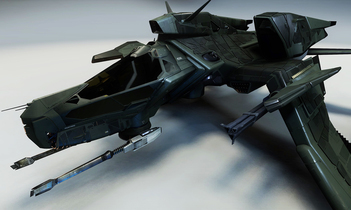 It’s a great way to introduce new players to the growing universe of Star Citizen as well. For the next week until April 25th, Free Fly access is enabled! Star Citizen Alpha – Also known as Crusader, this is the nucleus of the world they are creating. Experience the Star Citizen universe with multiple space stations and environments, scripted missions, places to explore and more, Alpha 2.3.1 is your first look at a much larger game! 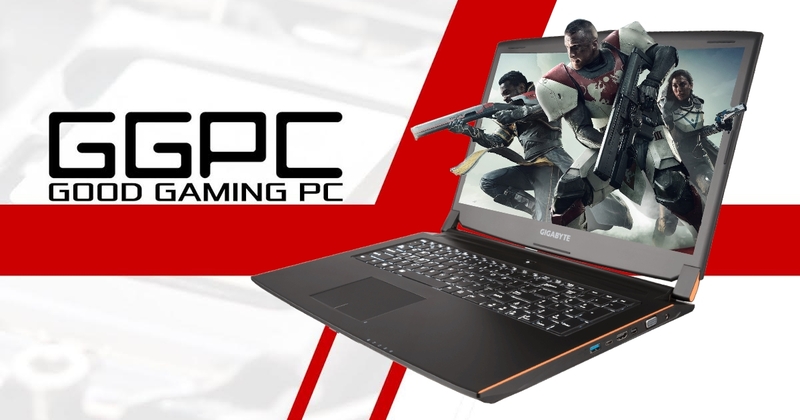 Arena Commander – Arena Commander allows instant access to group space battles (as shown in the GTX 950 GGPC Hero Gaming PC FPS test below), cloud city high speed races and even has an AI swarm survival event for you to enjoy. Let’s take a closer look at those ships! The Aurora LN or “Legionnaire” is the strongest of the Aurora ship class, featuring both gimbal and forward mounted blasters as well as a rocket pod. 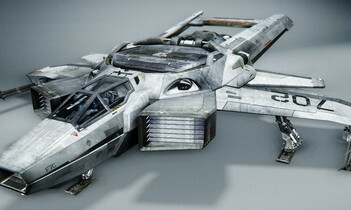 This sturdy spacecraft is a dedicated combat fighter valued at $35 USD usually and with it’s tight form factor it can be a pretty tough ship to target in straight up pursuit but be sure to turn quickly as it’s full length can make for a deadly strafe run. The Mustang Delta is nimble single seater with little more than thrusters and blasters on it. The cramped cockpit offers an excellent view for dogfighting and there are few ships that can maneuver through asteroid fields as effectively in combat. Extremely soft but equally hard to hit this is the go to starfighter if you’re wanting to slowly destroy larger, more expensive ships while weaving through the structure of a space station. I’m not sure if you can buy this variant currently but the basic Mustang Alpha package is available for $45 USD. The F7C Hornet is a based on the military variant and can be equally deadly in the right hands, compared to the Mustang above it’s like flying a brick but with additional armour and forward facing firepower this fearsome fighter can shred hapless targets in seconds. It also has some pretty good spin so be very careful if you’re chasing one of these down as you might just find it has spun around and is now flying backwards with you directly in its sights… deadly. Valued at $125 US Dollars this one is the crown jewel of the FLY FREE offering.